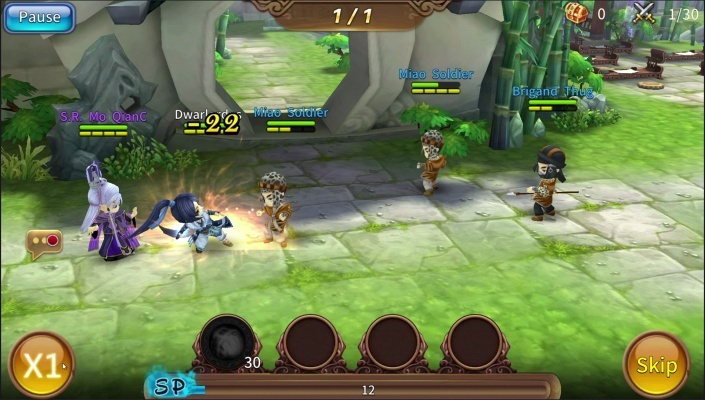 Heroes of KimKom is a Android Free-to-play, Role-Playing RPG, Multiplayer Game featuring over one hundred characters authorized by KimKom. 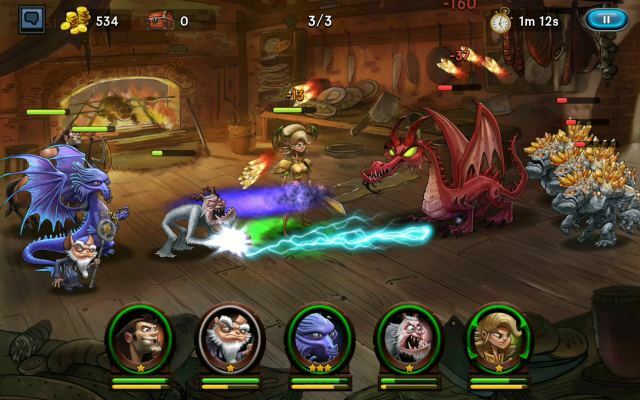 Heroes of KimKom - The world of KimKom represented, the original story freshs a brand new taste! 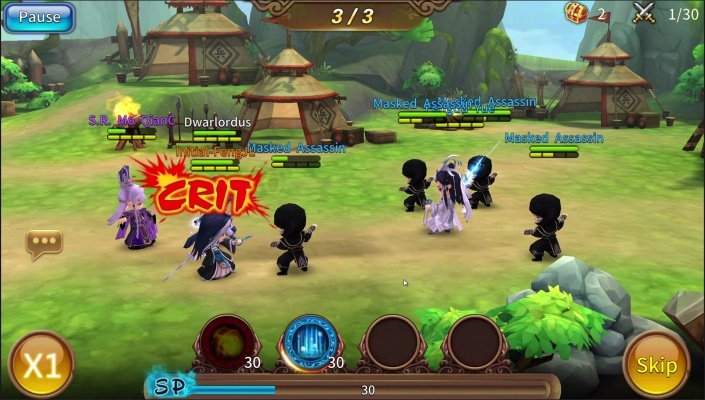 Have you been searching for mobile games with great plot and scenarios? 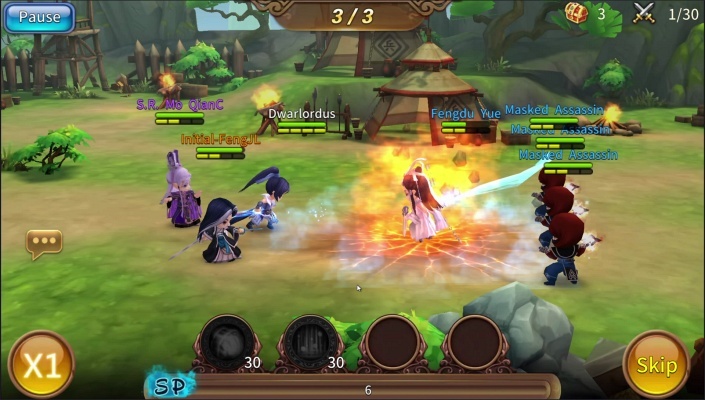 Take a deep dive into the mobile game fully authorized by KimKom, where you’d get to experience 100% authentic world of KimKom and enjoy brand new stories as if you were one of the Heroes! Moreover, there are hidden plots exclusively designed for the leading role. You will participate in the mysterious and abundant world of KimKom.! Voice dubbed by the original voice actor Steven Huang, images by renowned illustrators. 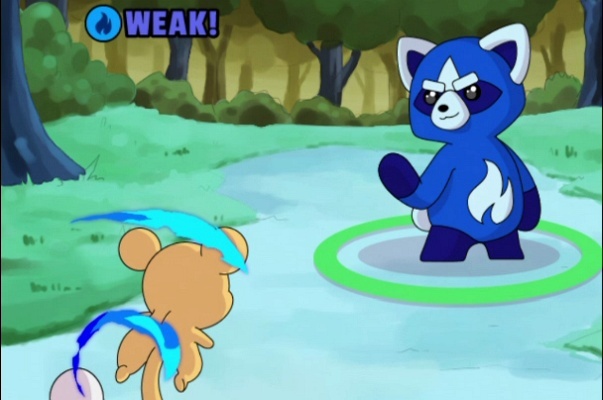 In Heroes of KimKom, all Heroes have their own classic lines, and are dubbed over by the famous Steven Huang from KimKom. In addition, images of KimKom are created by renowned illustrators. Therefore players not only get to enjoy high quality artistic style of the game, but also get to collect master pieces of the Heroes! Over one hundred characters authorized by KimKom, exquisitely drawn and represented on app. 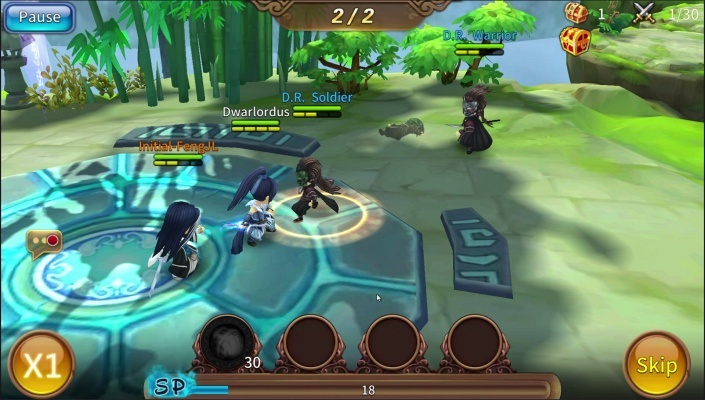 This mobile game contains more than one hundred KimKom authorized characters, where players get to fight alongside with them, including popular characters such as Su Yambwen, Mr. Monochrome, Mirror Man, Qiao Rulai, Jian Wuji, etc. 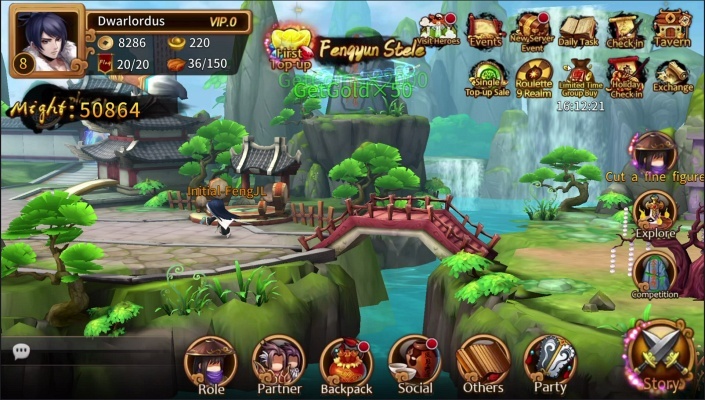 Players get to experience the magnificent skills of “Revenge Counter” and “Sword Wuji”. This is definitely a feast of the KimKom martial arts presents. Among diverse combinations of various battle arrays, there is only one crucial move that nail down them all. Have you ever thought of Mr. Monochrome fighting aside with Mirror Man? Should Su Yambwen fight together with Mirror Man, or should Wan Xueye become comrades with Duyan Long? 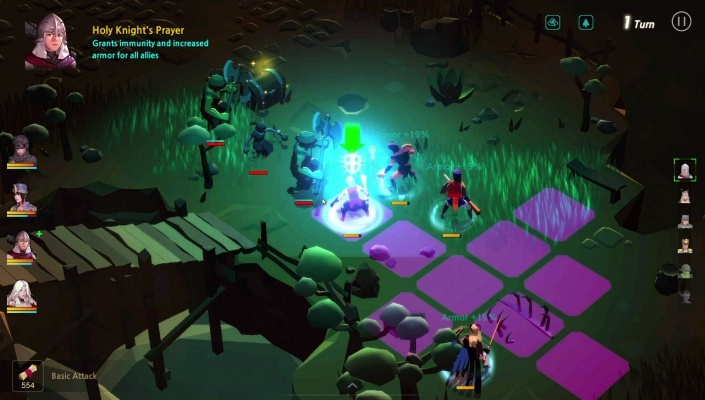 Combinations of enemies, lovers, lineages and relatives allow players to experience the strategic planning of team formulation within the unique Relationship System in KimKom. 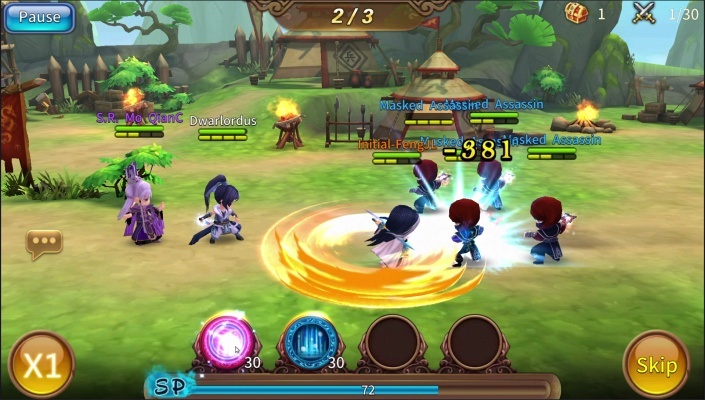 Besides the battle arrays, players can also choose to carry out the best Sword Techniques during urgent moments and win! 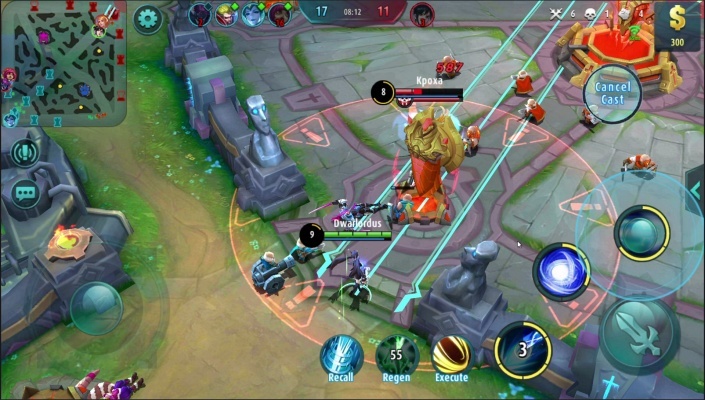 3D characters are just adorable, with panoramic lens to offer the best experience. 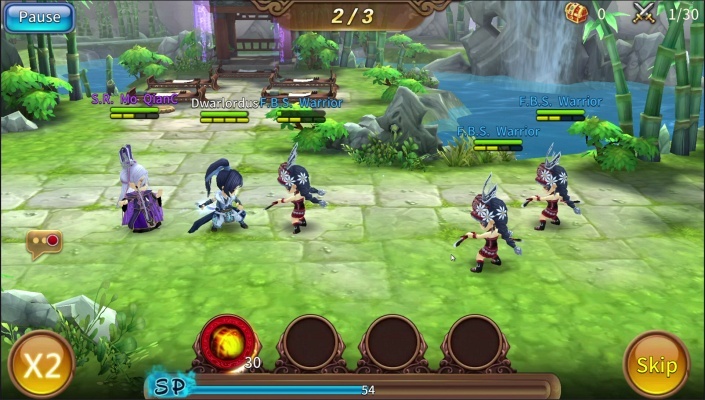 The Heroes of KimKom will debut in cute 3D style, with adorable scale like clay-made characters. Bet you’ve never seen such a cute Qiao Rulai! Panoramic view with free rotated won't let you miss any magnificent fighting scene.